Woolly&Co. 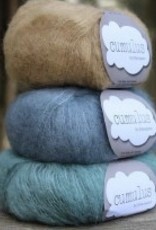 Cloud 9 Cowl Pattern - Woolly&Co. A Woolly&Co. design you will love for years to come! A great beginner project or a Netflix and knit! 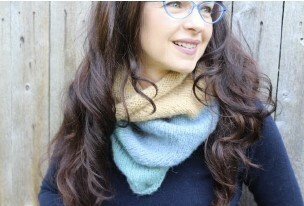 This cowl makes a wonderful gift for the holidays. 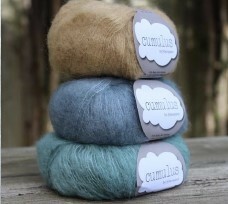 Knit with 3 skeins of Cumulus by Fyberspates on a US 9 (24" cable) needle.